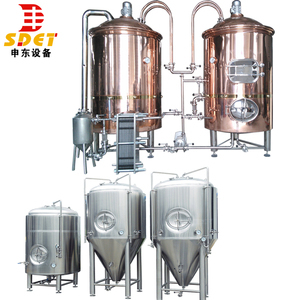 The whole beer equipment is consisted of Mash system,Fermentation system,Refrigeration system,Control system and CIP cleaning system. 6 Controller Control system, we have PLC automatic and semi-automatic, the elements brand include LG, Siemens and so on. If you have other size, our engineer will specially design the equipment for you, we have professional engineers team to service for you. 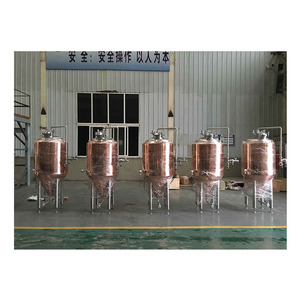 Product description The alcohol distiller homebrew includes t he dephlegmator, copper or stainless steel column,condenser and storage tanks. It heating method including electric heating , steam heating etc. 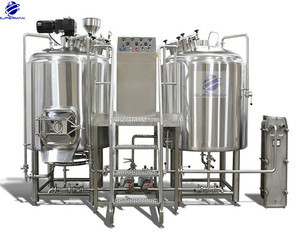 Professional Beer Equipments Supplyer with Rich Experiences CE, ISO 9001, TUV Cetificates Good After-sales Service Offered with Professional Personnels Our Main Products Categories: craft beer equipment, beer machine, beer plant, stainless steel tanks beer making equipment, brewing beer equipment, Beer Brewing Machine brewhouse system,mashing system,mashing tun,brew kettle home brewing equipment, brewing system, Beer Brewing System , micro beer brewing equipment industrial brewing equipment,commercial beer brewery equipment for sale conical fermenter,beer fermenter,beer fermentor,glycol jackt conical fermenter,fermentation tanks micro brewery equipment,copper brewery equipment,pub brewery,bar/pub beer other beer kits 50L,100L, 200L, 300L, 500L, 1000L, 2000L, 3000l, 5000l capacity beer equipments could be customized according to your requirements. 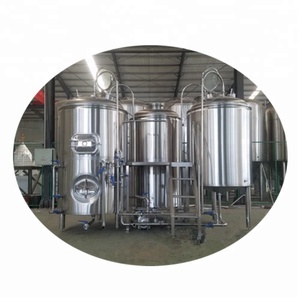 We will work to ensure all components of the equipment are tailored to meet your specifications regarding space, available utilities, and brewing requirements. This inspection assures your equipment meets all specifications and is in proper working order before it leaves our facility and arrives at your door. After setup of the YUXIN brewing system, during your initial production run, our engineer will be onsite at your facility to guide you step by step. 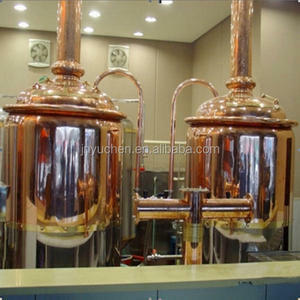 Alibaba.com offers 2,769 200l copper brewery equipment products. About 89% of these are fermenting equipment, 7% are other beverage & wine machines, and 1% are beer. 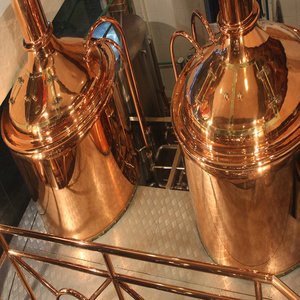 A wide variety of 200l copper brewery equipment options are available to you, such as alcohol, carbonated beverage. You can also choose from new, used. 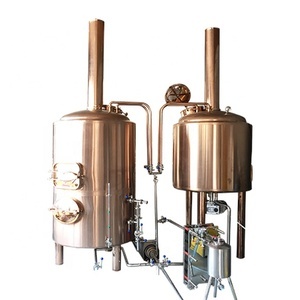 There are 2,689 200l copper brewery equipment suppliers, mainly located in Asia. 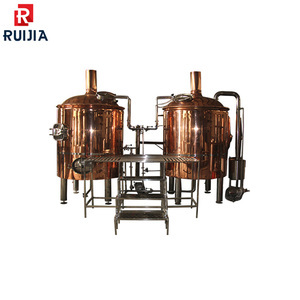 The top supplying countries are China (Mainland), Ukraine, and Venezuela, which supply 99%, 1%, and 1% of 200l copper brewery equipment respectively. 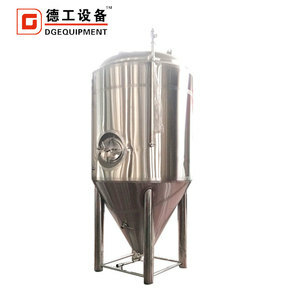 00l copper brewery equipment products are most popular in North America, Domestic Market, and Oceania. You can ensure product safety by selecting from certified suppliers, including 1,961 with ISO9001, 669 with OHSAS18001, and 561 with Other certification.